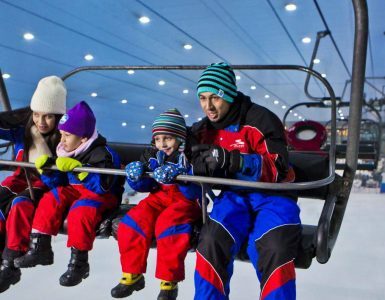 IBIS One Central Dubai - Free things to do in Dubai! IBIS One Central Dubai - 3 stars hotel - Free things to do in Dubai! They say the best things in life are free- and it’s true! 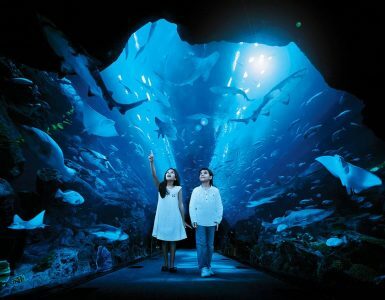 We have rounded up some exciting activities you can do in Dubai without spending a single dirham! 1. 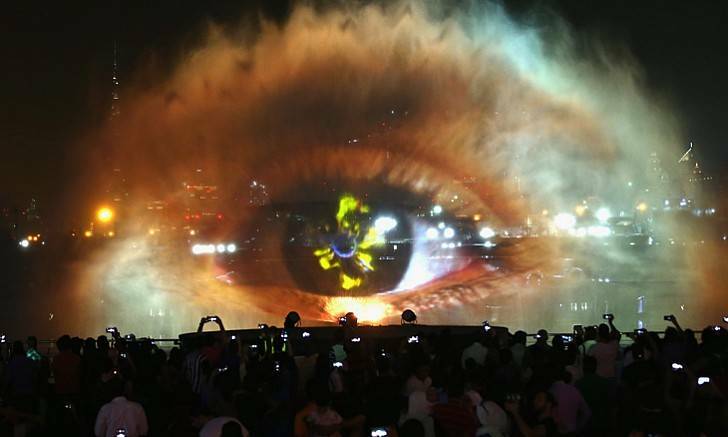 Enjoy lasers, lights, fountains & jaw-dropping video displays! IMAGINE at Dubai Festival City is one of the top free attractions in the city running regularly throughout the week, and pops up with some pretty mega performances on special occasions, too. The original production, A Child’s Dream, is just that and more. It’s an opportunity for the family to witness something truly sensational. 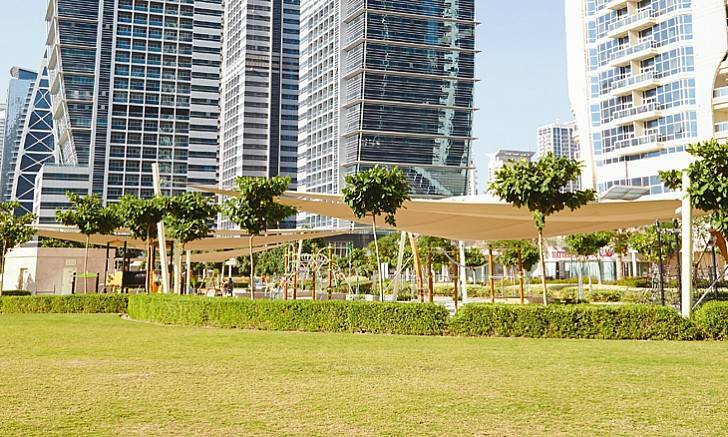 In Jumeirah Lakes Towers, behind clusters O and P, sits JLT Park, a place perfect for family weekends. To keep the kids happy, there are playgrounds with everything from sandpits to swings. HOW TO GO THERE FROM IBIS ONE CENTRAL: Via metro red line. ibis One Central is within walking distance from World Trade Centre station. 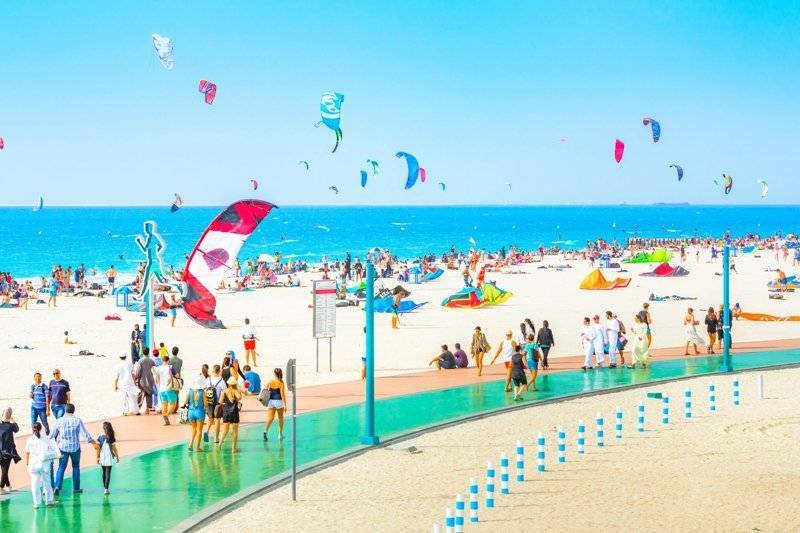 Kite Beach is one of the best beaches in Dubai for kitesurfers, watersports and list of beach activities. If staying on land is more your thing, you’re bound to find a game of beach volleyball to join, along with a welcoming vibe and plenty of new friends to make in the process. Or, if you’re looking for a more chilled out vibe, Kite Beach exudes adrenaline as much as it does serenity and a casual beachside atmosphere. HOW TO GO THERE FROM IBIS ONE CENTRAL: Out hotel offers free shuttle service to Kite Beach! 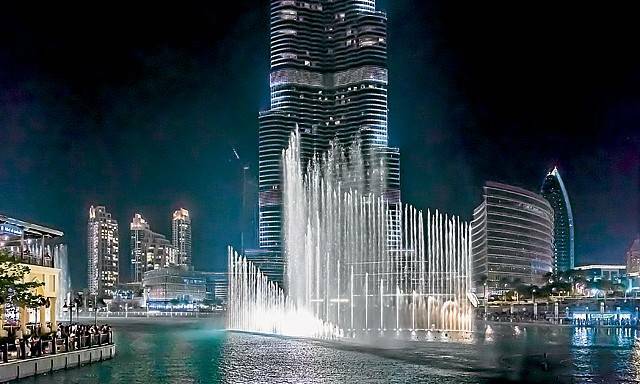 The Dubai Fountain is the world’s largest choreographed fountain system, performing mesmerizing watery routines to the likes of Whitney Houston, Enrique Iglesias, and Celine Dion. The shows take place every half hour in the evenings starting from 6 pm to 11 pm (and until 11.30pm on weekends). 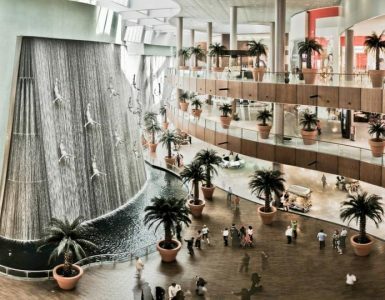 HOW TO GO THERE FROM IBIS ONE CENTRAL: Out hotel offers free shuttle service to Dubai Mall! In the middle of this bustling metropolis lies a natural wetland and protected reserve for migrating birds en route between East Africa and West Asia. 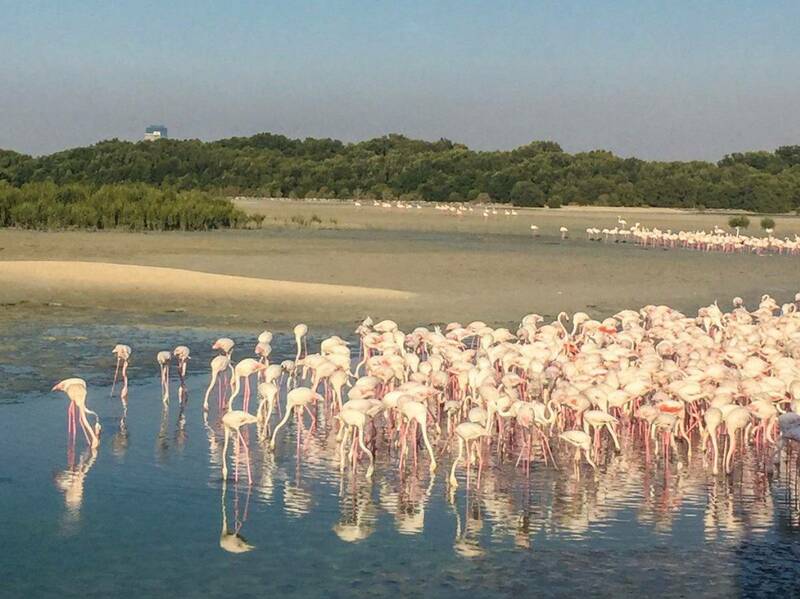 Ras Al Khor Wildlife Sanctuary features a collection of salt flats, mudflats, mangrove forests and lagoons – a treasure trove of flora and fauna that sees millions of visitors each year.